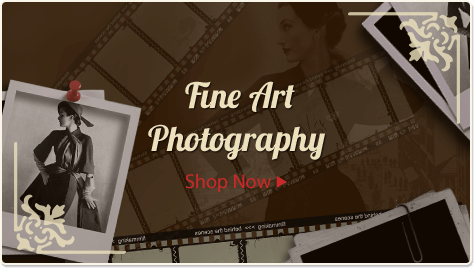 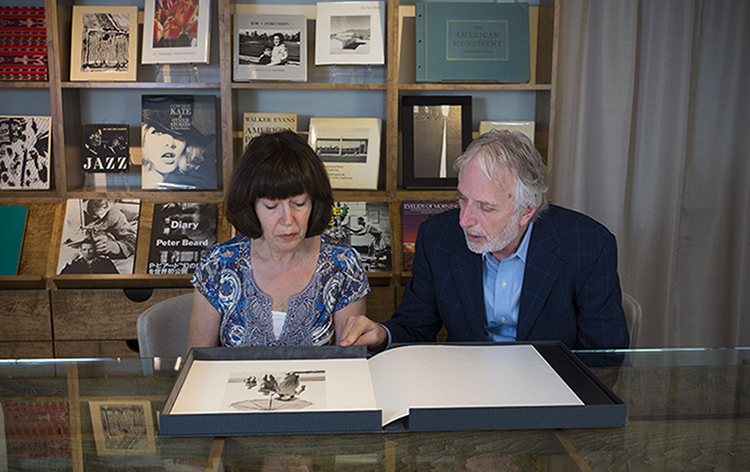 Franklin Books specializes in classic and author signed leather bound books, fine art photography featuring classic photobooks and original signed photographs, and the book as art. 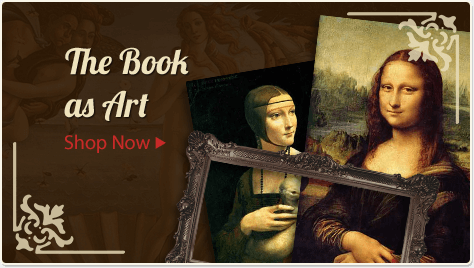 Our focus is to offer books that are truly beautiful as well as being significant literary works. 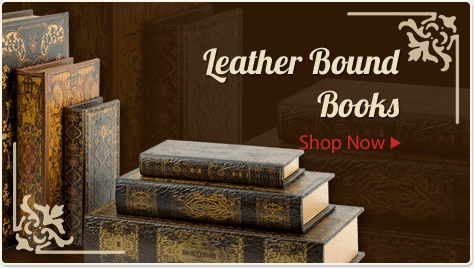 As a member of the ABAA (Antiquarian Booksellers Association of America) and ILAB (International League of Antiquarian Booksellers), we firmly subscribe to the belief that book collecting and buying should be a pleasant and stress free undertaking. 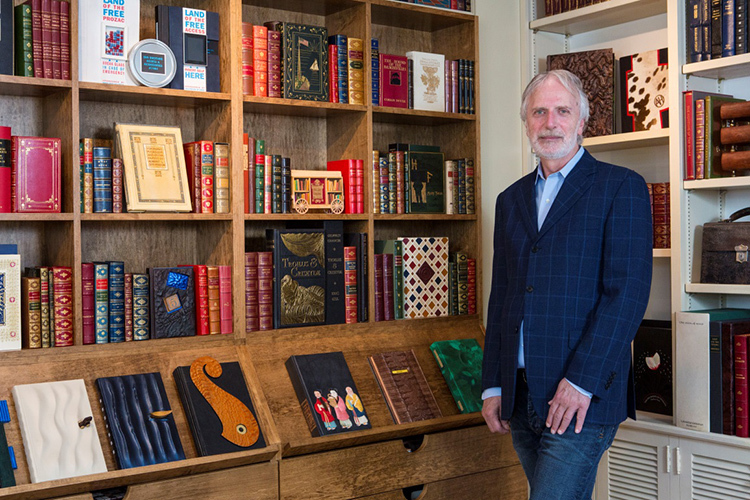 Please email us at service@FranklinBooks.com or call us at (800) 627-3890 or (908) 546-7484 with any questions you might have about a particular title or collection.